I mend thy broken soul. I remember them not again. I suffered death for you. The root that is unseen. Thy body too one day. No sorrow, sin, nor shame. I’m the Lord that healeth thee. I Am The Lord That Healeth Thee © 2016 SD Harden All Rights Reserved. Heavenly Father, thank You for giving Your only begotten Son to die on the cross to bear our sins so that we could be forgiven and redeemed; our spirits forever healed and made whole, holy, and pure in Thy sight by His blood sacrifice. Thank You that Thy righteousness is not something we ever have to earn, because we cannot. We can never make ourselves whole or healthy spiritually by being good enough or by doing good works. Thy word reveals that our souls are born with a sin disease. This is why You sent Your Son, to heal our diseased souls, our sin sick spirits. Because of our sins our bodies are subject to sickness and death in this life. But when we give our hearts to You, You heal our spirit and soul, You recreate us into the image of Thy Son and we are born anew. You heal the sin sickness we were born with by giving us a new heart. The blood of Jesus cleanses us and makes us whole. You not only heal our spirits, You can heal our bodies in every kind of way, spiritually, physically, emotionally, and mentally. You are not limited in how You heal. You can heal when healing seems impossible. For nothing shall be impossible for You who created all the stars and number all the sand! Thank You, Father God, for Thy promise that someday in Paradise You will give us a new body that can never be made sick again, will never sin again, nor have sorrow, or pain. Thank You for Thy promise in this life of total spiritual healing. Thank You that it is a free gift of grace to all who will simply believe You for it. We love You. In Jesus’ name, amen. 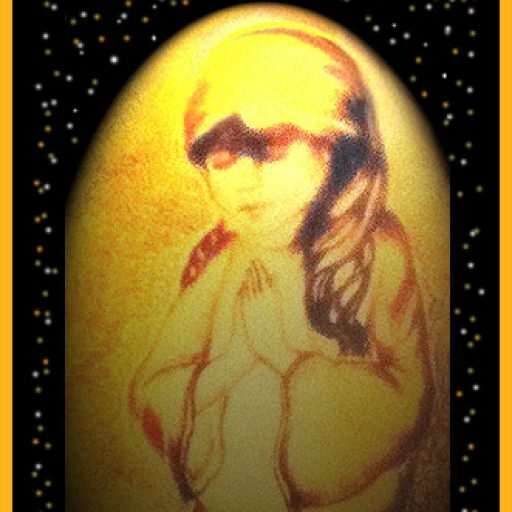 “For I Am The Lord That Healeth Thee” ( Prayer Poem) © 2016 Suzanne Davis Harden All Rights Reserved. Butterfly Scripture Painting by Suzanne Davis Harden (Photo Frame by Avery ): Scripture Verses: Revised Standard Version Bible; International Standard Version Bible, King James Version Bible, New King James Version Bible, Angel Song © 2016 Suzanne Davis Harden All Rights Reserved.